Leeds-based jrc.agency has appointed Andy Gomersall as lead developer in a newly-created role. 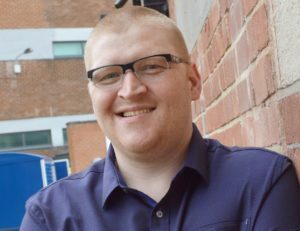 Gomersall will head up jrc’s development team and lead on digital innovation across all web projects for the agency whose clients include The National Bed Federation, Leeds City Council and the University of York. He previously managed his own web design business.